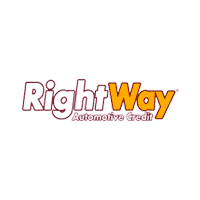 RightWay understands Lansing, MI residents deserve a quality vehicle regardless of their credit or financial situation. Car shopping should be an exciting experience, but buying a used car in Okemos, Michigan with bad credit can put a damper on the fun. Here at RightWay of Lansing, we seek to put the fun back into buying used cars in Okemos, Michigan, regardless of your credit issues. With 20 lenders primed to deliver bad credit car loans in Okemos, Michigan, we can help buyers with bad credit get the car they need, whether they have a bankruptcy, foreclosure, repossession, or late payments. Want to rejuvenate your used car buying experience in Okemos, Michigan? Come to RightWay of lansing today. Keep getting turned away by used car dealers in Okemos, Michigan because of your bad credit. Do you think your only salvation is a back-alley buy-here-pay-here dealership? 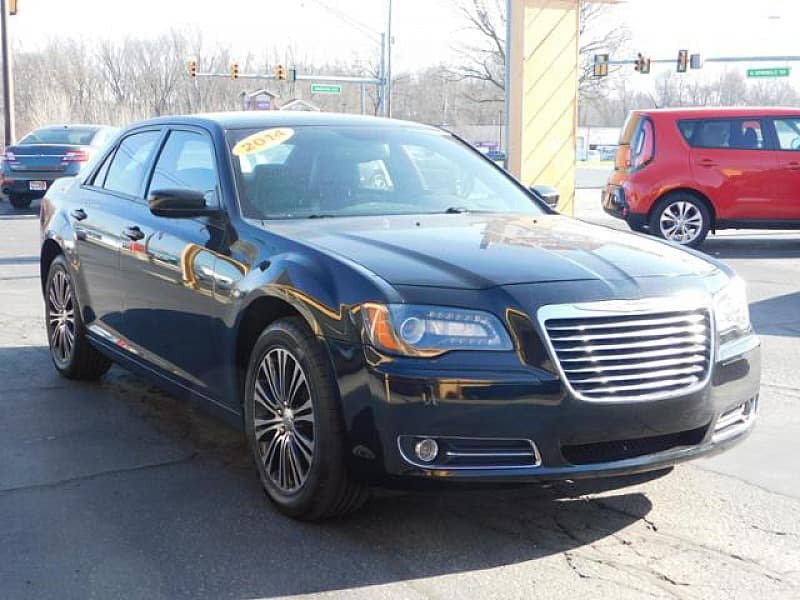 Head to RightWay of Lansing and see what our over 20 bad credit auto lenders have to say about that. Whether you have a bankruptcy, foreclosure, repossession, or late payments on your credit report, we can get a bad credit car loan for you. With over 20 lenders to choose from, we also eliminate the need to run all around Okemos, Michigan looking for a bad credit car loan. We are like shopping at 20 dealers under one roof. Plus, all our lenders are legit and submit your on-time payments to the major credit bureaus, which helps you rebuild your damaged credit. Our approval process is quick and easy too. Just fill out an online preapproval form, then one of our friendly sales experts will contact you to go over your situation. Once we have all the information we need, our team will submit your file to lenders they believe will approve you. In about 10 minutes, the approvals will roll in, and you can then choose the bad credit auto loan and vehicle that suit you best. 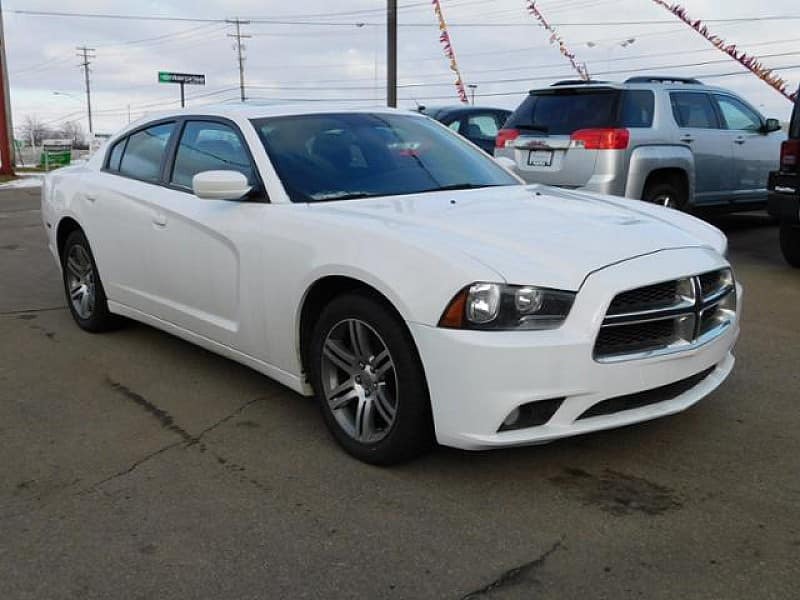 While our bad credit car loans in Okemos, Michigan are great, our inventory of quality used cars shines the brightest. Each of our vehicles goes through a 70-point safety inspection before we place it on our used car lot servicing Okemos, Michigan. Then, we add a six-month / 6,000-mile limited warranty and two years of oil changes before you take delivery. This gives you peace of mind that your vehicle is in it for the long haul. So, stop wasting your time hunting every dealership in Okemos, Michigan and come to RightWay of lansing today. We have the bad credit car loans and quality used cars Okemos, Michigan is looking for under one roof. RightWay is the #1 rated used car dealership for Lansing area residents to get approved for a quality used vehicle regardless of your credit situation. Visit us today and drive away today, we are conveniently located in Lansing right off of I-96 exit 104 on Cedar St, next to Arby’s. RightWay understands that bad things can happen to good people in Lansing and is dedicated to treating you with respect while ensuring you get into the quality used vehicle you deserve regardless of your credit situation. Below are just some of the credit and financial situations we encounter at our Lansing car dealership everyday and are able to get approved. Buying a car in Lansing shouldn’t be a stressful experience. That’s why at RightWay of Okemos we make the purchase process and ownership journey as worry free as possible with a bunch of extra benefits included that the average Okemos area dealership doesn’t offer. 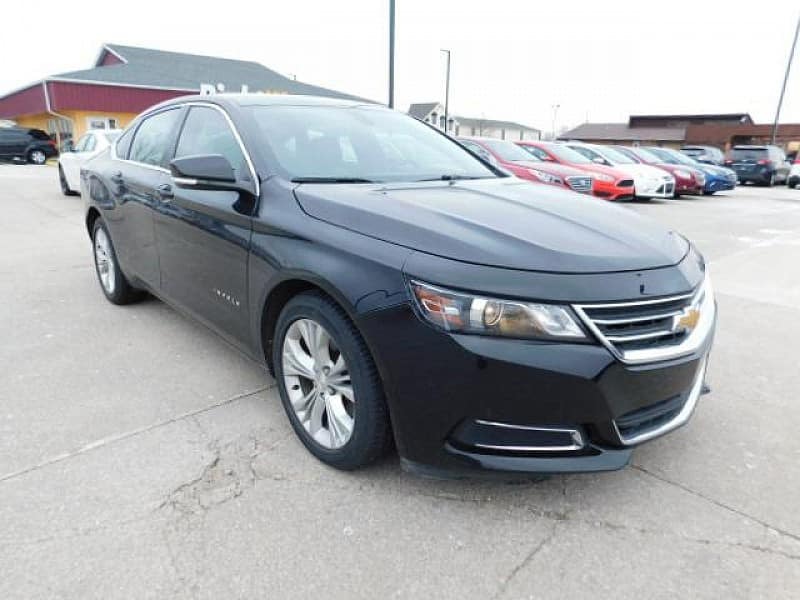 By leveraging the buying power of our 33 locations, RightWay is able to provide Lansing residents with a high quality used vehicle at a price they can afford. 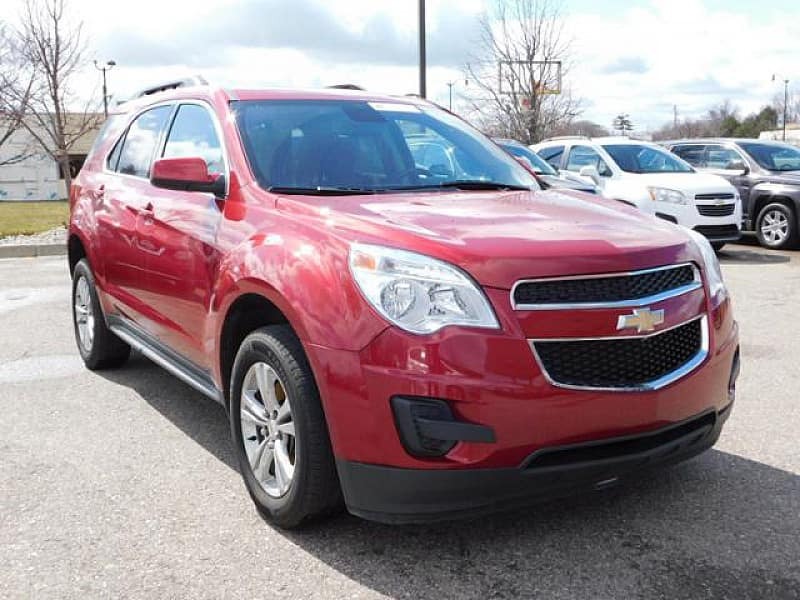 We have over 1,884 vehicles in stock company-wide so you are sure to find the vehicle just right for you.